It’s been 2 years of sheer pleasure bringing a very sad looking house back to a from abandonment. 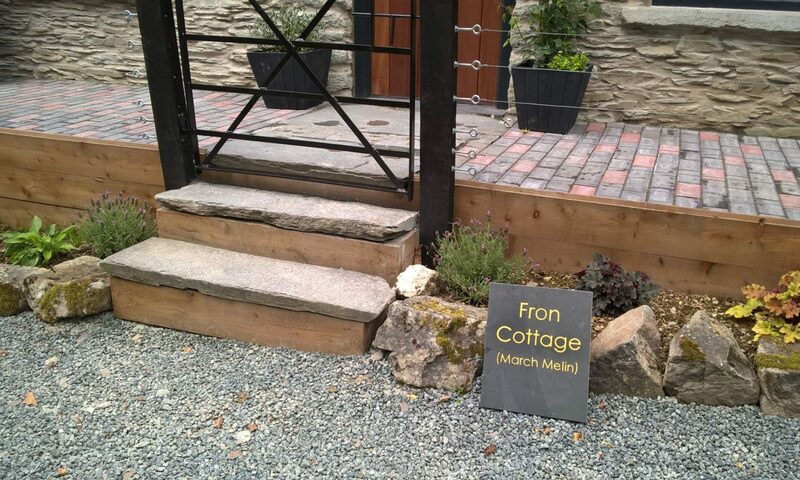 The team who helped transform what was actually 2 cottages originally, into one beautiful home have been amazing. Hopefully we have achieved the right balance between character and comfort – time will tell. In the meantime, Fron Cottage has welcomed it’s first visitors. We had thought to be really selfish and keep it a secret as hardly anyone locally knew it was there, hidden out of sight, but we have a farm and we’re not quite ready to retire just yet. It’s a place to unwind, recharge and there is always the option to do something more energetic. The Elan Valley is on the doorstep, almost… you can walk from from the front door.